This program will show you how easy volume photography can be. 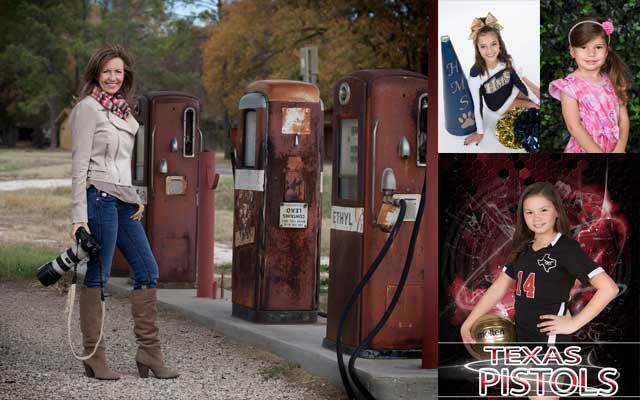 I have photographed pre-schools, volleyball clubs, high school dance drill teams, cheerleaders and high school bands. I have a very simplistic approach without needing a lot of bells and whistles for preparing for the shoot, the day of the shoot and using on-line galleries for your sales.